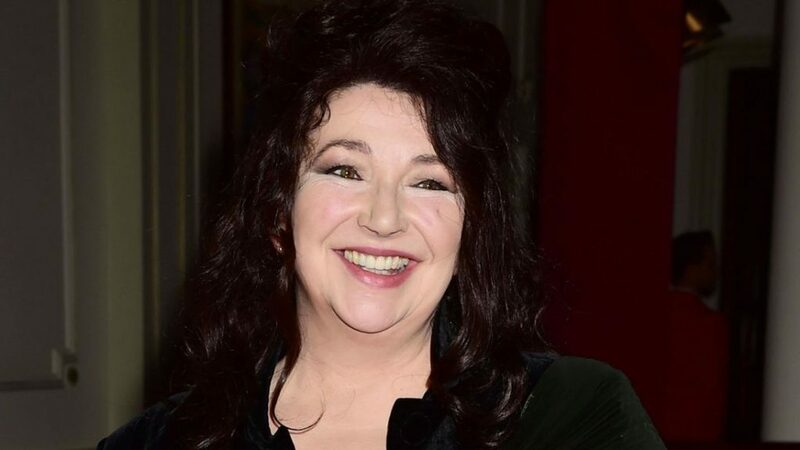 ← More reviews for Kate Bush Remastered and How To Be Invisible! It’s been very exciting to hear all the positive feedback around the Remastered project and the lyric book. Thank you so much for embracing both of them. It means a great deal to everyone involved. I didn’t do any interviews for either project hoping that the work could speak for itself. I read some articles that included a number of inaccuracies and usually I don’t respond. However I do feel I need to address one story which came from a phone interview I did two years ago. I was very disappointed that the use of a quote out of context was timed with the release of the live album and it seemed as if the focus went onto the quote rather than the work. It was deeply frustrating. At the time I discussed the idea of responding to it with close friends and we all agreed it was best to let it go. It seems the quote keeps being used and so I’d like to present my side of the story. Over the years, I have avoided making political comments in interviews. My response to the interviewer was not meant to be political but rather was in the defence of women in power. I felt he was putting a really negative slant on powerful women, referring to a witch hunt involving Hilary Clinton. In response I said that we had a woman in charge of our country, and that I felt it was a good thing to have women in power. I should have been clearer when I then said it was the best thing that had happened to us for a long time – because I greatly disliked the behaviour of the previous PM, who at that point I felt had abandoned us and everybody felt angry and let down. Again with no response from me to the latest resurfacing of this article, it could make it seem like I am a tory supporter which I want to make clear I am not. I won’t be commenting further on this, but feel it’s become so pervasive that I felt I needed to clarify this matter once and for all. I wanted to bring this to as many people’s attention as possible, so I put together a brief mini episode of the Kate Bush Fan Podcast to do just that! This entry was posted in Kate Bush Fan Podcast, Kate Bush news, Official announcements. Bookmark the permalink. Absolutely- found it hard to believe, but was still quite disappointed that it might possibly be true- very pleased to see Kate’s response, though wish it had come sooner. I’m very glad she did this – not because I personally had any doubt, but because so many others did. I’ve found it pretty disheartening to see all the nastiness it’s caused in others, and the hate they’ve projected as a result. This has been another sad example of how people tend to jump the gun on someone else, when their words are taken out of context, and assume the worst. Hopefully this will be a lesson learned for some people.